May is here and summer is just around the corner. 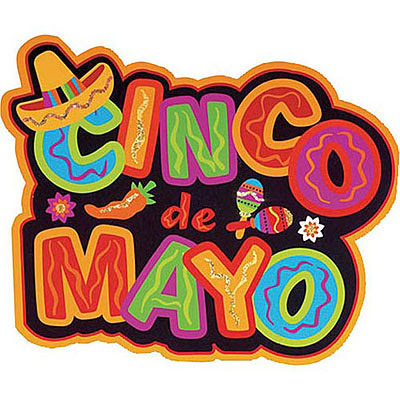 It is time to get excited for all the activities happening on the Rosarito Beach and Ensenada! See calendar page links above. 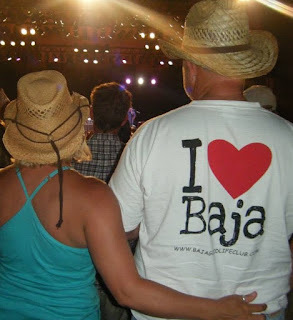 Additionally, in this edition of the Baja Report, we wanted to share a few things: the simple way to grow a garden in the desert, the surprising true history behind Cinco de Mayo, an interesting place to experience this summer, and find out how to stay cool in the summer? FUN - FOOD - FRIENDSHIP! 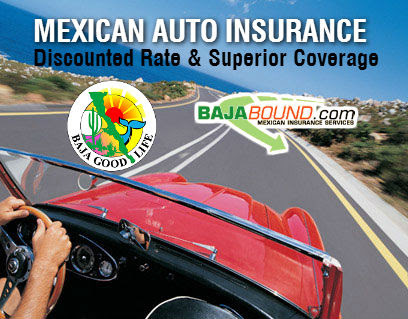 The BGLC Monthly Luncheons bring you Baja DISCOUNTS, keep you UPDATED on what is happening, and remember we can GET YOU INSURED! How to Grow Veggies in the Desert? Plan now to grow fresh, organic produce for you and your family in your backyard. 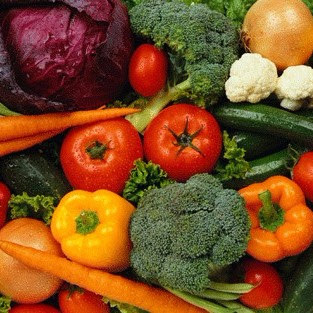 Nurturing and harvesting delicious veggies is one of the most rewarding aspects of gardening. 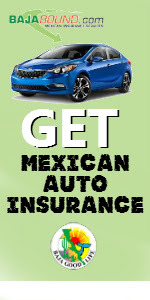 It is also surprisingly easy — much simpler than you might think even in Baja various desert climates. When summer comes to mind, we almost always focus on picnics, days lounging on the beach, and tasty iced drinks. But hot weather has a gnarly side too. 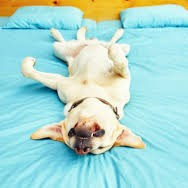 We’re talking about the real dog days of summer when intense heat and humidity make it impossible to sit comfortably, let alone sleep through the night. 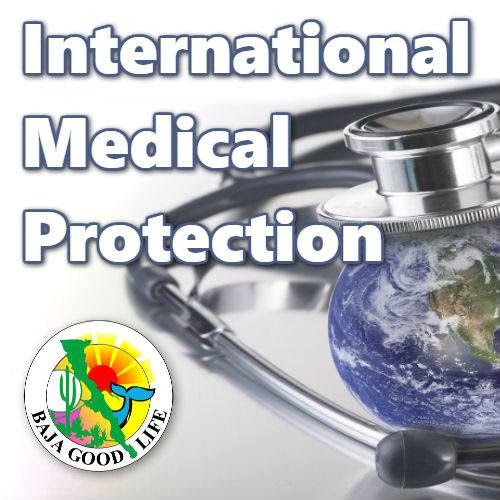 Baja Good Life & West Coast México Insurance are happy to OFFER Global Medical Insurance especially designed THE BAJA GOOD LIFE CLUB MEMBER. 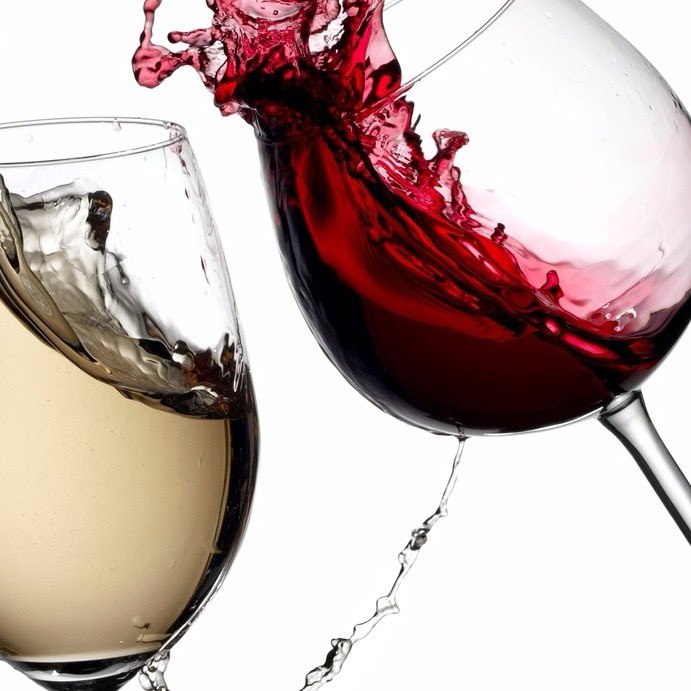 Includes visit with Coco at Coco's Conner, 2 nights stay, guided whale tour, a tour of the Saltworks Operation, 2 sack lunches with 2 drinks, and a private group dinner (alcohol and/or drinks are extra). This is a Car-a-van tour. Will you be Driving or Riding? 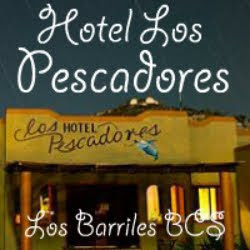 13 days / 12 nights adventure from San Felipe, Baja California by way of the ABC bus. We would start our adventure in San Felipe to Santa Rosalía to Los Mochis where our tour of Cooper Canyon tour begins - a wonderful adventure. 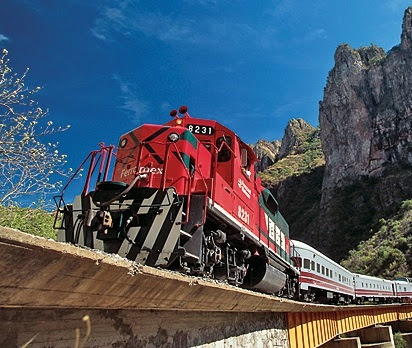 Services Included: Round trip ABC bus ride, Round-trip ferry ride to Los Mochis, 13 nights stay, meals (27), bottled water, English speaking guides, 10 additional tours and the Copper Canyon train tickets in "Primera Express" class which is the most luxurious of Tren Chepe. 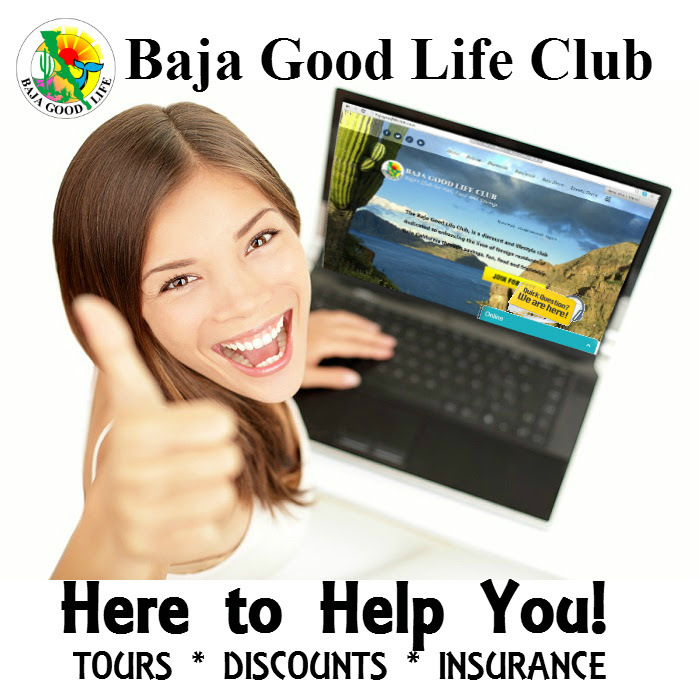 The Baja Good Life Club is Always Here to Help You! 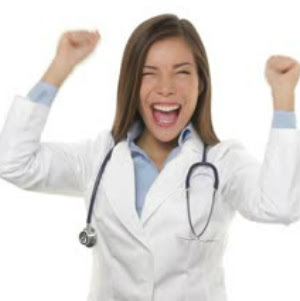 Contact us by Phone - Email - Live Chat! 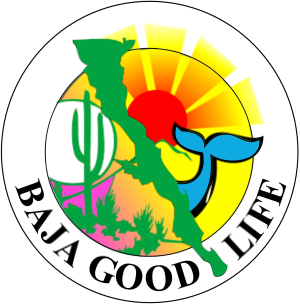 The Baja Good Life Club hosts monthly luncheons in Rosarito Beach and in San Felipe. 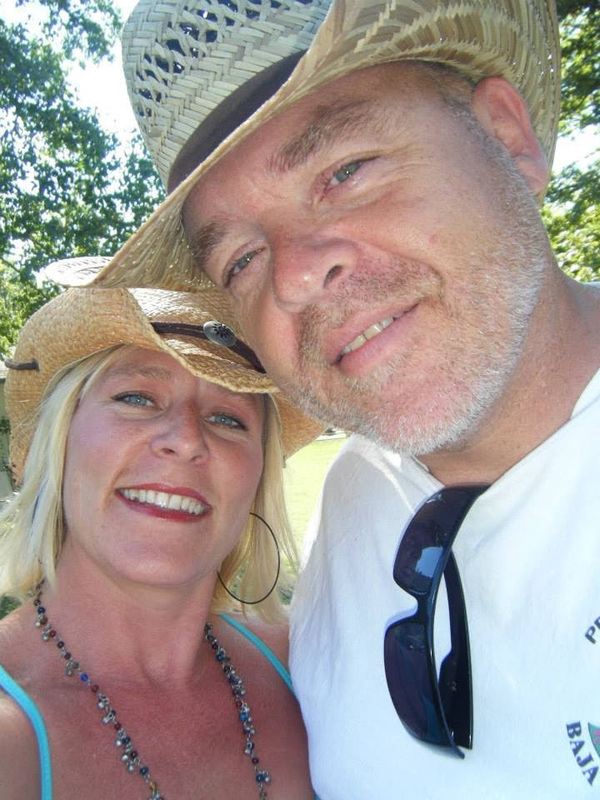 All luncheons are free to the public - Come out and have a good time with us! 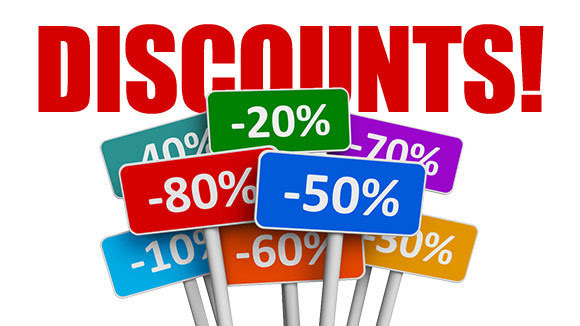 Get together, share information, get updates, and get your discounted Insurance. The bottom right of the website, click and chat. on all Baja Good Life Club websites 10AM-3PM Monday-Friday.